Accomplish professionally immaculate hair with Ebony & Ivory’s styling craft. Leave the salon with editorial, special occasion or an everyday blow dry. 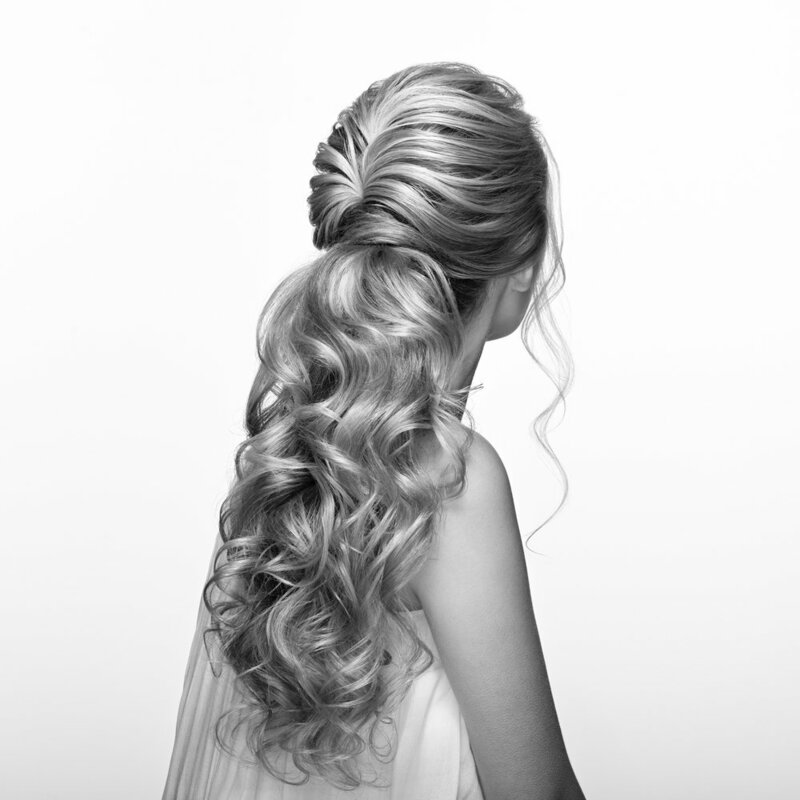 Catering each and every style; curled, straight, sleek, evaluated up and more.